Ritchie Marlboro Road Improvements - Delmarva Site Development, Inc. The Ritchie Marlboro Road Improvements were performed to support the Marlboro Riding and Marlboro Pointe projects for Stanley Martin Homes as part of the infrastructure improvements required by Prince George’s County. 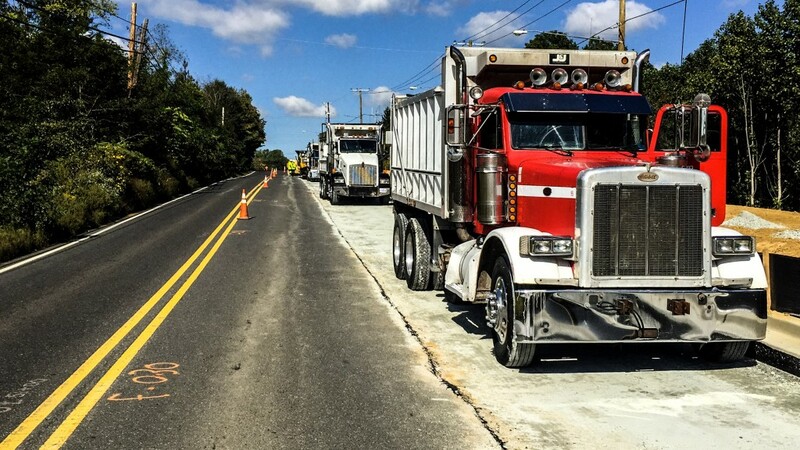 Delmarva widened the existing Ritchie Marlboro Road frontage from two to four lanes and installed the stormwater management and treatment facilities to accept the new impervious surfaces introduced during the widening.